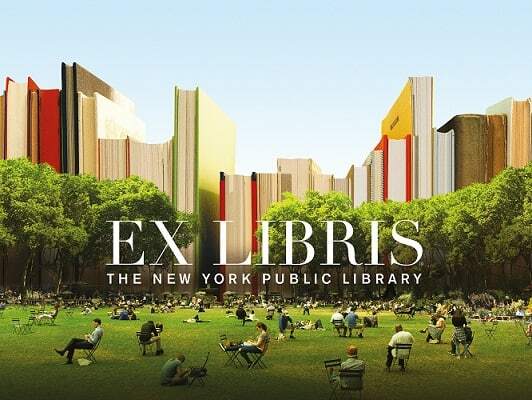 Join us for an evening with Chris Ames as he discusses his nonfiction work, An American (homeless) in Paris. By confronting the task of homelessness, he hopes to convey a different sense to what it means to those who live it, and to those who are curious about it without having to walk in its shoes. Both sides may find it much more rewarding than it might possibly seem. Feel free to ask him anything you would be too shy to ask about under more trying circumstances. 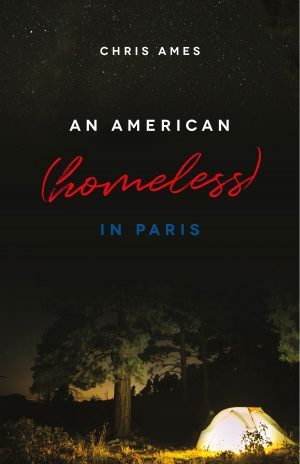 An American (homeless) in Paris will be available for purchase after the event, thanks to The Red Wheelbarrow Bookstore. The work was the Winner of the Nonfiction Award in the Utah Division of Arts and Museums Original Writing Competition. Chris Ames is a double-national who has lived most of the past twenty-six years in France. 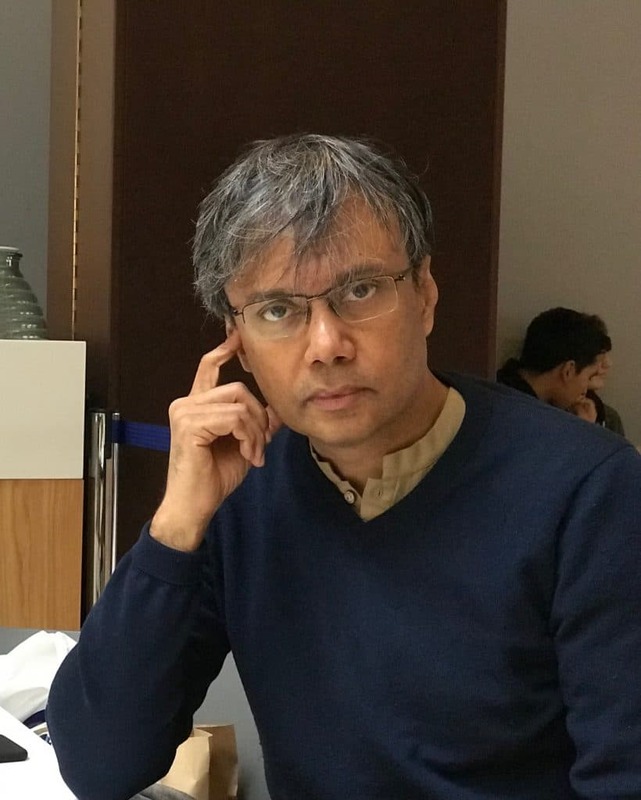 He grew up holy in Utah and has been patching his holes ever since, with four books of poetry, two books of short stories, and a novel published over the years. He is still homeless, but prefers to call it travel, even when sitting still.